to make food choices that are good for themselves, the planet, and the environment. Our aim is to create a public understanding of the most urgent problems caused by the consumption of animal products and provide people with the tools and knowledge to address these issues at an individual and systemic level. To achieve this, ProVeg campaigns work to win hearts and minds in order to create a world in which plant-based food is as accessible and attractive as possible, for everyone around the world. This campaign aims to bring the climate impact of animal agriculture and meat production onto the global climate agenda and to ensure that the impact of livestock is taken into account in national climate protection plans. 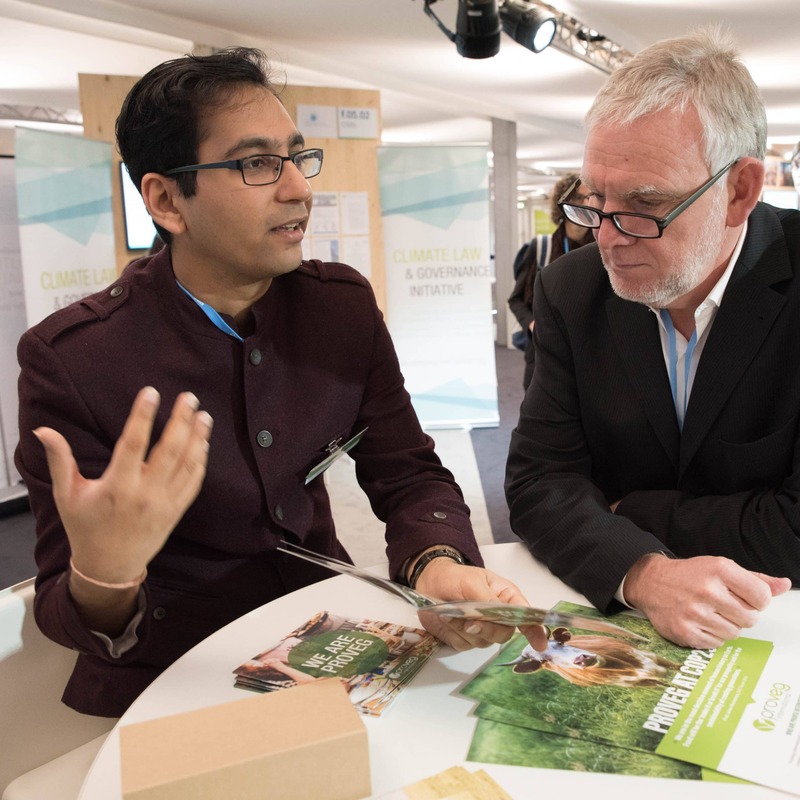 An essential part of the campaign is a presence at the most internationally relevant events, leading up to the world climate conference COP24 in Poland in December 2018. As part of the campaign, ProVeg is an active member of various NGO alliances and brings civil society groups together in order to positively influence public opinion. 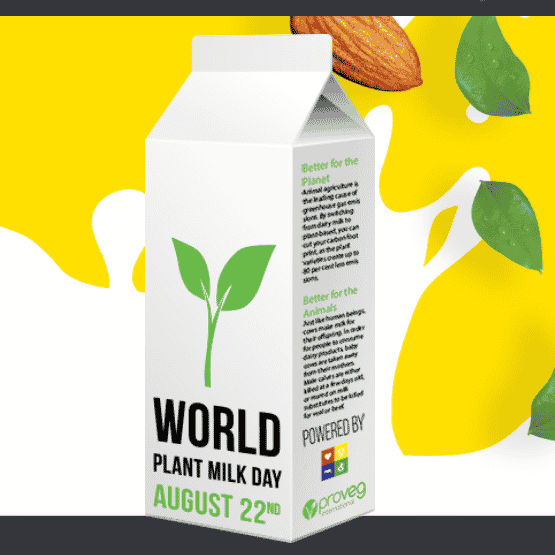 World Plant Milk Day, an international awareness day for plant-based alternatives to dairy milk, was first celebrated on August 22, 2017. ProVeg leads a coalition of civil society organisations in an effort to show that plant-based milks are available, affordable, adaptable, and a viable solution to the health concerns, environmental impact, and animal welfare issues related to the dairy industry. The Worldwide Vegan Bake Sale (WVBS) introduces communities around the world to the joy of vegan baked goods. It is a unique combination of outreach, community building, and fundraising. By baking and selling vegan cakes, cookies, muffins, brownies and other pastries, activists raise both money and awareness for their favourite causes.